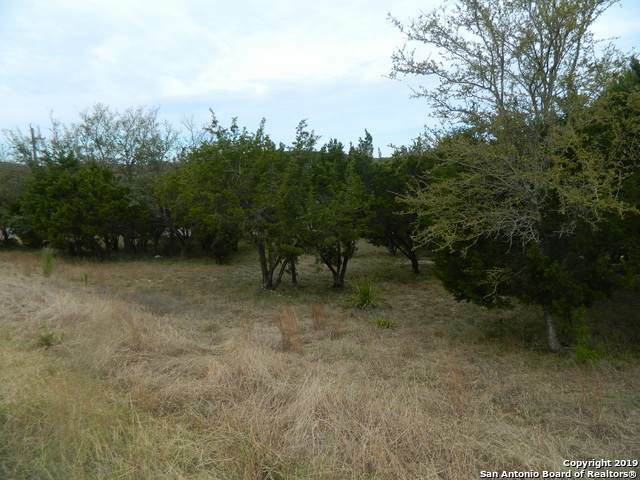 Perfect Lot for your dream home! 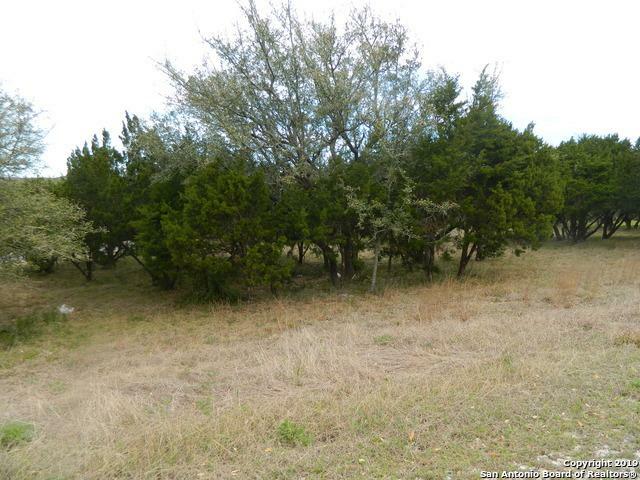 Wooded corner Lot with panoramic views of the area! 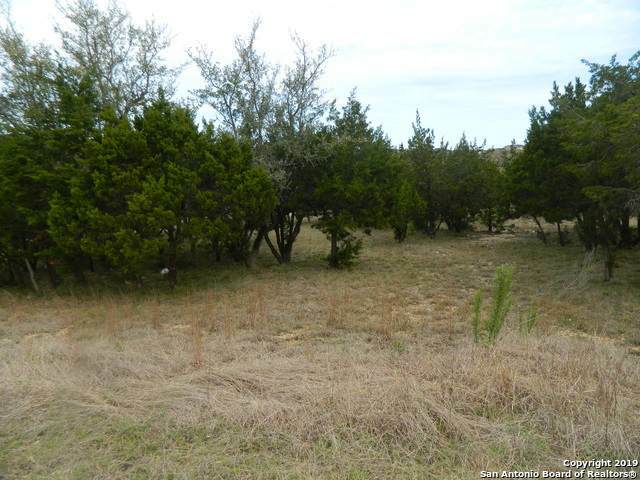 Enjoy all the amenities this subdivision has to offer, .32 acre park with a Junior Olympic Swimming pool, a fishing lake, clubhouse and golf facilities. 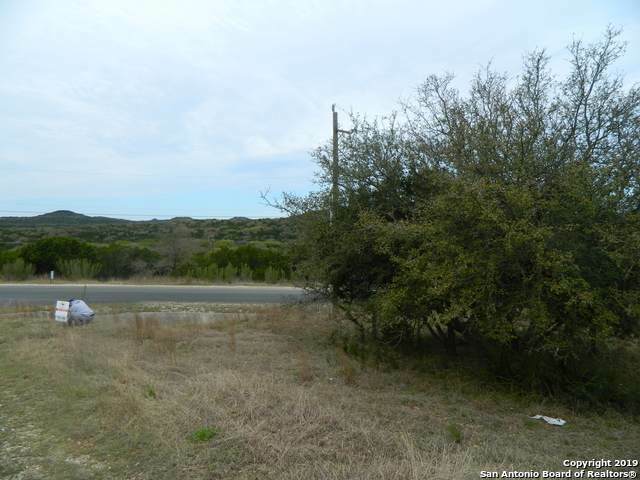 Close proximity to Guadalupe State park, shopping centers, and all major highways. Listing provided courtesy of Hortencia Andrada of Tyj Realty.